Argumentation/Pareto: Derivations (also "derivatives"): this is what Pareto calls argumentation practices and ways of thinking that result from the residuals and can influence everyday practice in the form of misconceptions and illusionary evidence. (1) In this way the actors conceal the real motives, i.e. the affects and residuals or the hidden particular interests, thereby spreading a veil of rational justification over non-logical action. Question: How can it be explained that objectively false or ill-founded, doubtful and misleading ideas meet with the approval of the masses? Pareto's analysis leads to a theory of the mechanisms of self- and external persuasion, i.e. the act of speech that produces faith (cf. Boudon 1992) (2). For Pareto, this is the task of sociology after logic has uncovered the bogus arguments. 1. Vilfredo Pareto, Trattato di sociologia generale, Florenz 1916. Vilfredo Pareto, Trattato di sociologia generale. Edizione critica a cura di Giovanni Busino, 4 Bände, Turin 1988. Dt. 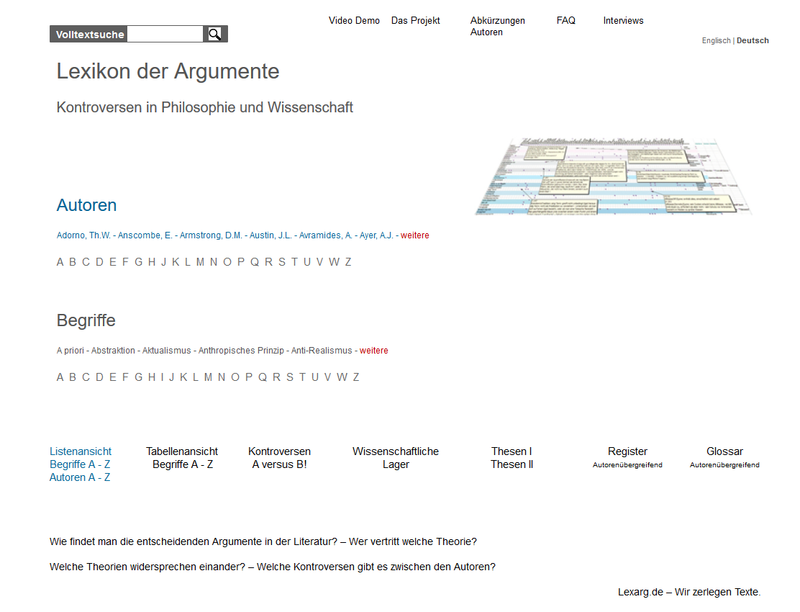 : Vilfredo Paretos System der allgemeinen Soziologie, herausgegeben und übersetzt von Gottfried Eisermann, Stuttgart 1962, § 868. 2. Boudon, Raymond, L’art de se persuader des idées douteuses, fragiles ou fausses, Paris 1992.